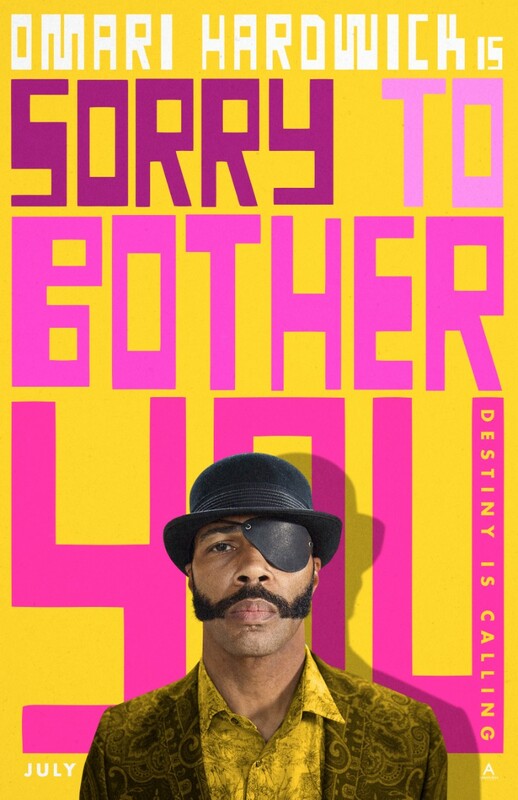 New trailer and eight character posters for Boots Riley's directorial debut. 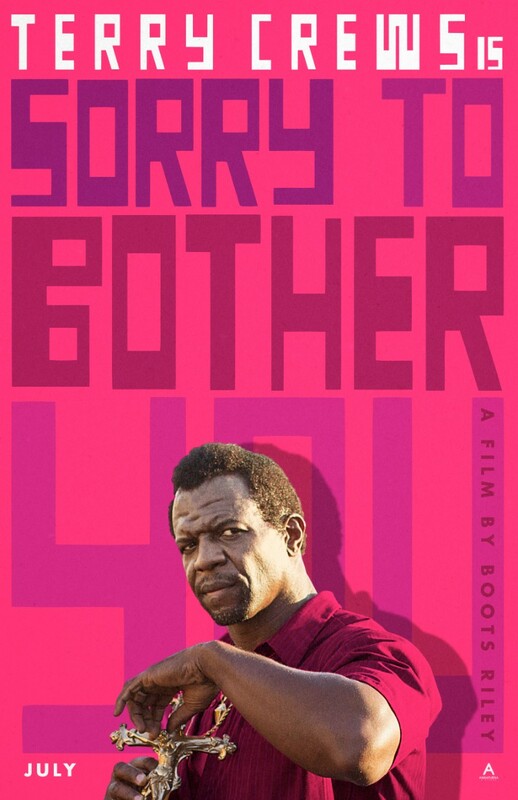 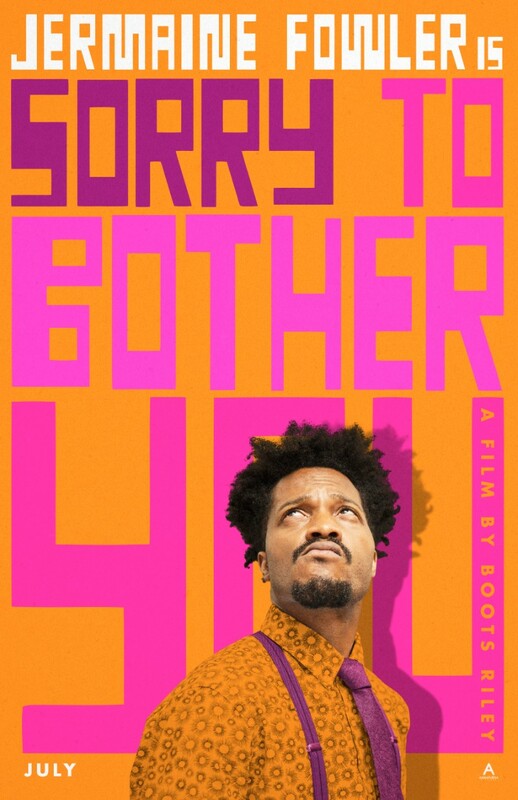 Rapper Boots Riley turns to filmmaking with Sorry to Bother You, described as a sci-fi fantasy comedy. 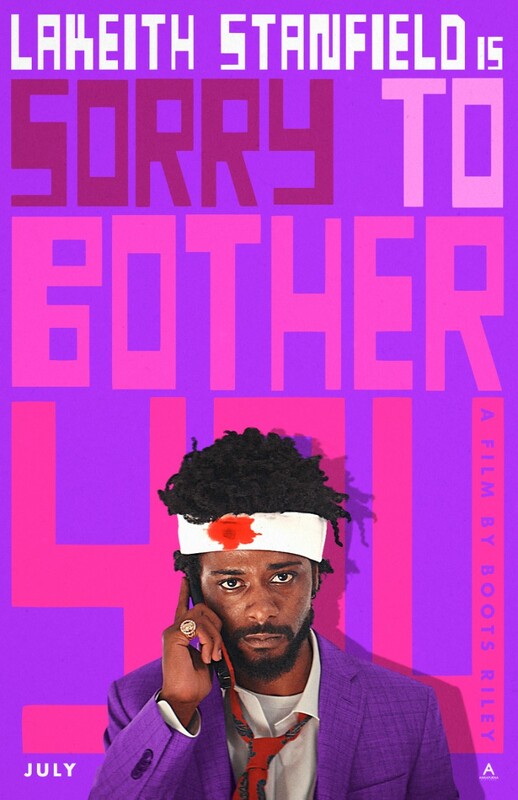 The genre-bending movie stars Get Out's Lakeith Stanfield as a telemarketer who discovers he can achieve more success by adopting the voice of a white man. 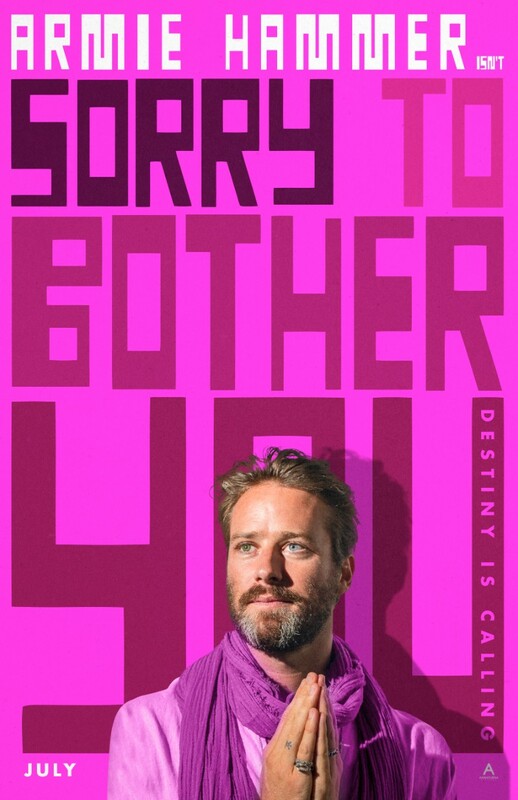 The film also stars Armie Hammer, Tessa Thompson and Terry Crews. 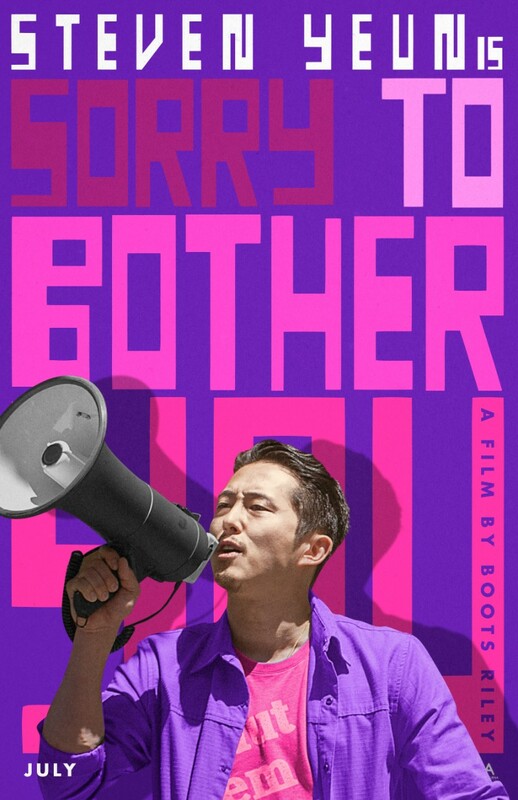 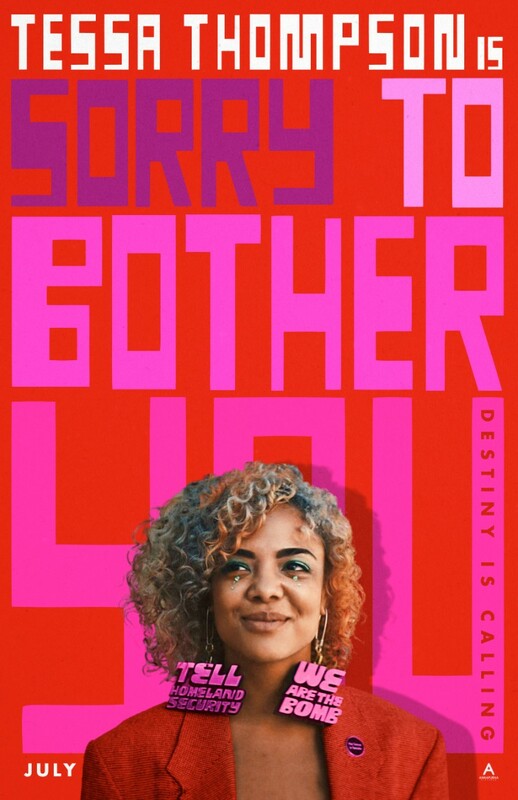 Sorry to Bother You opens in the US July 6th, with a UK/ROI release yet to be announced. 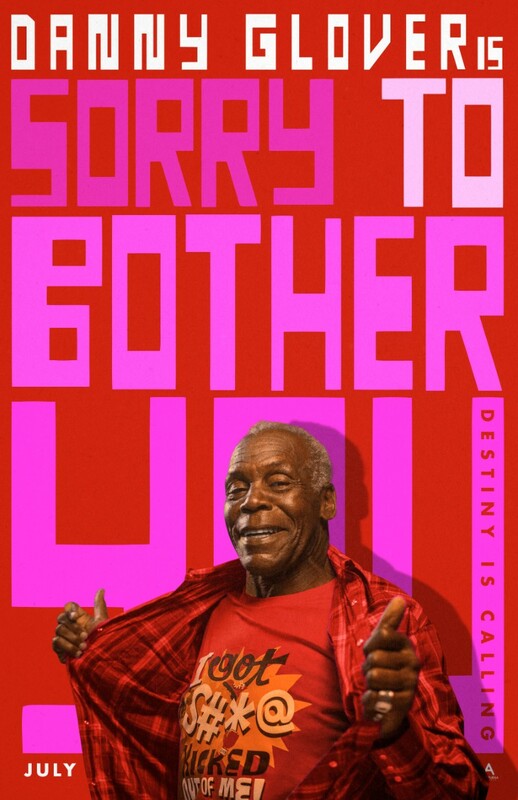 You can check out a new trailer and eight character posters below.